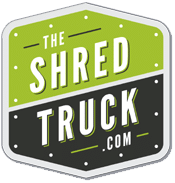 The best way for you office, business, practice or clinic to make sure its protected from data breaches and compliance violations AT ALL TIMES is to have The Shred Trucks' locking, secure consoles and bins in your office for daily use. We'll empty them according to a set schedule that fits your needs. 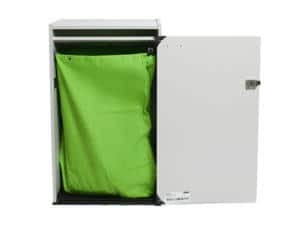 There is NEVER a charge for the use of the equipment, just when we shred the contents in your parking lot according to our audited NAID AAA regulations.